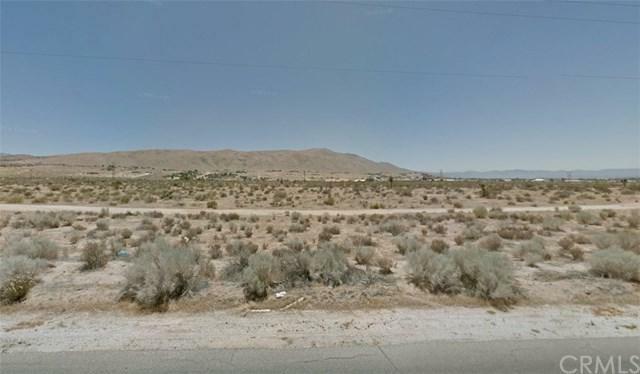 FLAT, BUILDABLE, 38.22 ACRES OF LAND ZONED ESTATE RESIDENTIAL. THIS OPPORTUNITY IS CENTRALLY LOCATED AND IS DIRECTLY IN THE PATH OF PROGRESS. 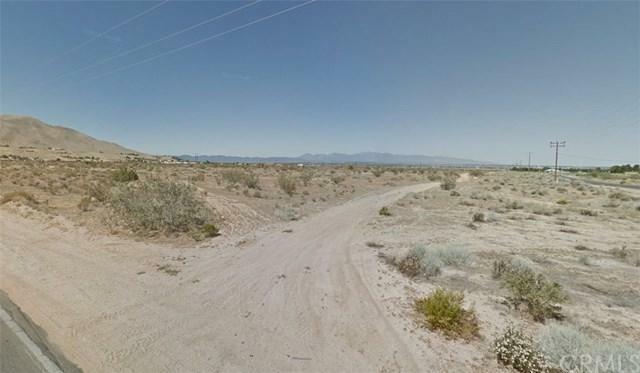 PROPERTY IS EASY TO LOCATE, DIRECTLY SOUTH OF 10566 CENTRAL ROAD, APPLE VALLEY, CA 92308 ACROSS TUSSING RANCH ROAD ON THE SOUTH WEST CORNER.